A report published by experts from the Nuffield Trust, The King’s Fund and the Health Foundation says that the issues around staffing and workload are critical for the NHS in England. 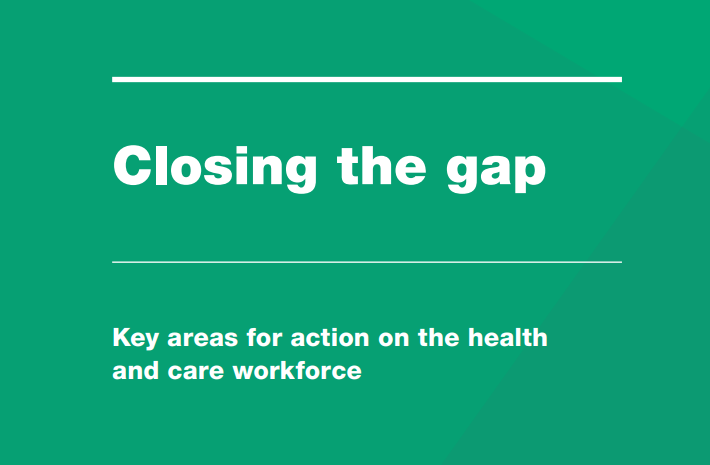 The report, which focuses on nursing and general practice, recommends maximising the opportunities for pharmacists, physiotherapists and support staff as they can take on significant amounts of the work currently done by GPs and other general practice staff. Around 900 pharmacists are now working directly within general practice, and as per the report published yesterday, expanding this number with an additional 3,100 by 2023-24 would reduce the demand for GPs by approximately 1,600. “This will allow patients greater access to the specialist skills of pharmacists,” the report suggests. According to the authors of the report, nurse shortages could double to 70,000 and GP shortages in England almost triple to 7,000 by 2023-24, which would make the NHS long-term plan goals impossible to achieve. 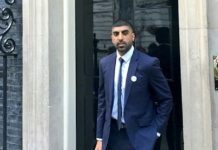 The Royal Pharmaceutical Society welcomed the report and expressed happiness as it agreed on the greater use of pharmacists across the system. 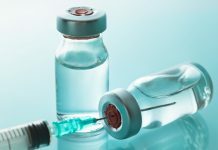 “Pharmacists will be central to reducing pressure on the health service, supporting public health and prevention, reducing avoidable hospital admissions, and reducing over-medication,” Sandra Gidley, Chair of the RPS England, said. Gidley also welcomed the report’s call for new ways of working in primary care to support people with mental health problems. “The forthcoming Workforce Implementation Plan will need to enable healthcare professionals to deliver the NHS Long-Term Plan, to reduce pressure on the NHS and improve the way we deliver patient care,” she said, adding that this must include support for pharmacists. The author’s of the report also suggest a radical expansion of nurse training, with cost-of-living grants of £5,200 a year and a tripling in the number of people training as postgraduates as some urgent measures that are needed to prevent the dramatic worsening of health and care workforce crisis. “NHS workforce shortages are mirrored in social care where poor pay and conditions continue to drive away staff. Social care is heavily reliant on overseas recruitment, but the government’s post-Brexit migration proposals risk limiting this vital source of workers. The government should go back to the drawing board to devise a route for care workers to enter the UK and develop a more sustainable funding model for social care,” Richard Murray, Chief Executive of The King’s Fund, said.